Exhibitors at the CV Show are leading the way in developing technology and solutions to address the changing needs and requirements of those operating commercial vehicles. The level of innovation on display in the show halls is staggering and confirms the significance of the CV Show in promoting the very best that this vital industry has to offer. For two decades the Show has been a chosen platform for product launches, vehicle unveilings and global debuts. These are two dedicated zones within the CV Show purposely designed to make it easy for visitors to find sector suppliers. 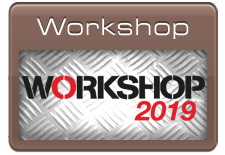 WORKSHOP is an all-encompassing shop window displaying hundreds of exhibitors spanning the whole automotive aftermarket and CV maintenance sector. 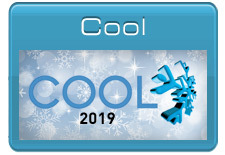 While COOL satisfies the special requirements of the temperature-controlled operator with a vast display of refrigerated transport and cold chain equipment to choose from.